Karen joined the staff in October of 2002. She has been in the Veterinary field for over 30 years. She is happily married with a grown daughter. In her spare time she enjoys scrapbooking, shopping, and traveling. At home she has 3 cats named Vinnie, Opie, and Karlo. A native to Florida, Jen joined our staff in June of 2000. 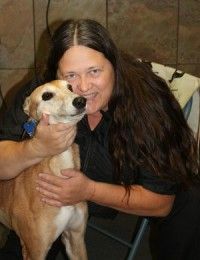 She has been in the Veterinary field as a Veterinary Technician, Customer Service Specialist, and Office Manager since 1998. She is currently enrolled at the University of Central Florida majoring in Biology, with a minor in business. In addition, she is pursuing a certification in Veterinary Practice Management. In her spare time, she enjoys spending time with friends and family, reading books, watching movies, spending time outdoors, zip-lining, and supporting her favorite basketball team, the Orlando Magic! At home, she has a Domestic Shorthaired cat named Smokey. Pictured with her cat, Smokey. Mallory joined our staff in May of 2007. She has been in the Veterinary field since 1999. Mallory has a wonderful husband and a beautiful daughter at home. In her spare time she enjoys spending time with her family and friends. At home, Mallory has a mixed breed dog, Raz, whom she adopted. Dani is from Sylvania, Ohio, but she has lived in the Lake Mary area for 2 years. 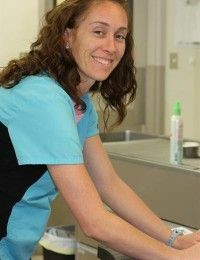 She’s worked in the veterinary field since 2011 and joined Lake Emma Animal Hospital in August of 2016. Dani completed her Associates of Applied Science from Stautzenberger. She enjoys being outdoors, playing with her Golden mix, Thor, and spending her free time with family and friends. 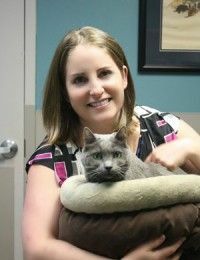 Megan is new to the Lake Mary area but she is a veterinary medicine veteran, with 11 years in the field so far. 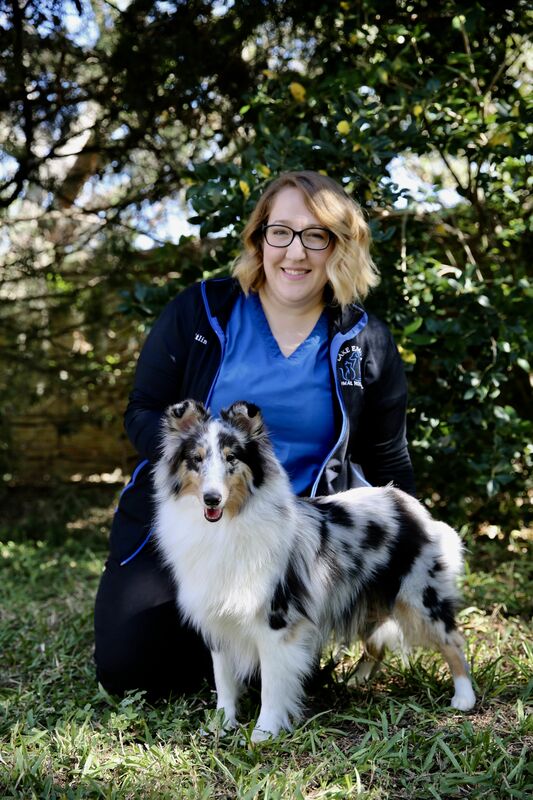 She is a graduate of the Chattanooga State Veterinary Technology program and is licensed to practice in Tennessee, Georgia, and Florida. In her spare time, Megan enjoys reading, quilting, and spending time with her husband, Matthew and three Persian cats, Dexter, Kiwi, and Puff. 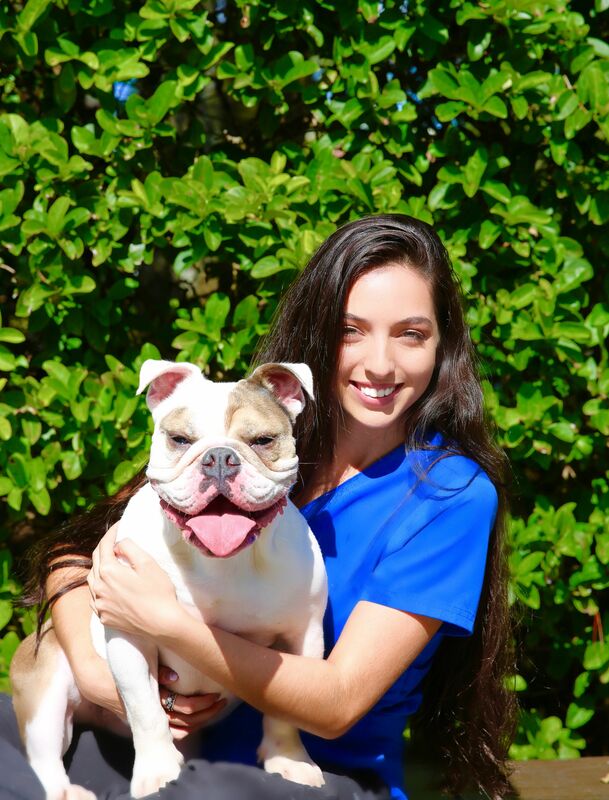 Paige is another true Floridian here at Lake Emma Animal Hospital, as she was born and raised in Orlando. She attended Olympia High School and graduated with a Bachelor’s in Health Sciences from UCF. 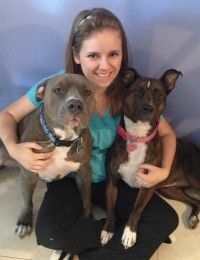 Paige has always loved working with animals and began her career in the veterinary field as a Technician Assistant in 2012. She loves spending time outdoors fishing, hiking, and hanging out at the beach. She also enjoys running 5K’ s and half marathons, as well as spending time with family and friends. Paige shares her home with 2 dogs, Rodney and Leonidas. Christina was born in Pennsylvania but raised in Florida. She attended the Community College of Allegheny County and worked as an EMT for 4 years. She is currently pursuing a Biomedical Sciences degree and joined Lake Emma Animal Hospital in 2017. Christina’s hobbies include kayaking, drawing, and spending time with her black standard poodle, Jack. Kat is a true Floridian and joined Lake Emma Animal Hospital in July of 2016. However, she has been involved in the veterinarian field since she was 15 years old and is knowledgeable in all departments of the hospital. In addition to all the animals here at LEAH, she also has a menagerie of pets at home including 3 chinchillas (Gizmo, Powder, and Sapphire) and 4 cats (Punkin, Smudge, Solo, and Momma). Kat is also an avid fan of our local soccer scene, as her favorite teams include the Orlando Pride, Orlando City, and of course, Manchester United. Matt comes to Lake Emma Animal Hospital from Groton, MA. He completed his Bachelor’s of Science in Biology at Emmanuel College in Boston and hopes to get a Master’s in Zoology. Matt’s hobbies include enjoying Florida’s theme parks, rooting for New England sports teams, and reading. Matt has a twin brother and lives with his fiancé and their cat, Minerva. Brian has been with Lake Emma Animal Hospital since 2015. He has worked in both reception and treatment and is now the team leader in reception. Brian is originally from Johnstown, Pennsylvania, but he moved to Florida in 2010. Brian has a Bachelor’s Degree in History from Indiana University of Pennsylvania, a Certificate of Mastery in Retail Management, and is currently pursuing a Bachelor’s in Human Resource Management. Brian has been with his husband, Daniel, for 13 years, and they share their home with two Carin terriers, Kobie and Jackson, and one cat, Niall. In his free time, Brian likes to attend music festivals, Disney theme parks and traveling. 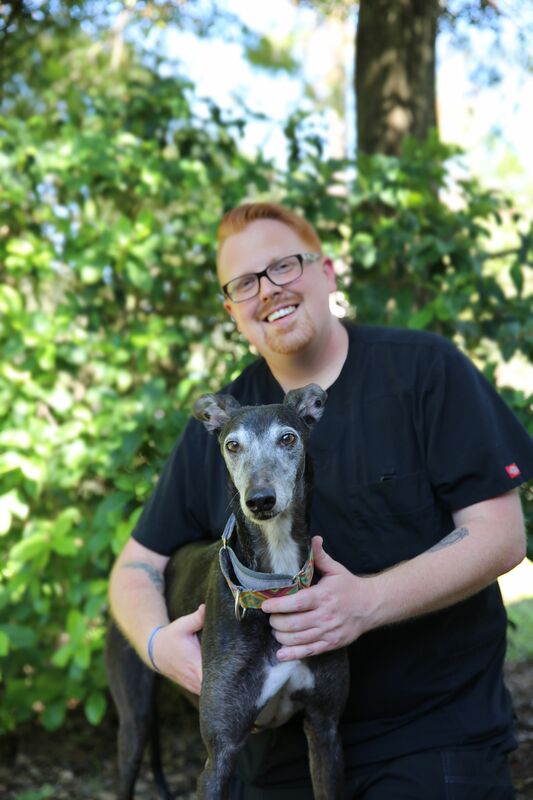 His goals include becoming a Certified Veterinary Practice Manager and winning The Amazing Race with Whitney! Emma was born in Boca Raton but moved to the Orlando area as a child. She joined the reception staff here at Lake Emma Animal Hospital in December of 2016 and loves the medical side of animal care. Emma is pursuing her A.A. degree at Daytona State and hopes to eventually become a team leader in reception. In her spare time, Emma loves makeup and spending time with her friends and boyfriend. She shares her home with Dexter, a sassy cat, and ChiChi, a toy poodle. Emma is a standout receptionist that always brings laughter and integrity to her position. Irene was born and raised in the Lake Mary area and joined Lake Emma Animal Hospital’s reception team in the spring of 2016. Irene brings compassionate care and customer service to our front office staff, and she previously worked as a kennel technician. Irene is currently majoring in Biology at Seminole State College and hopes to work as an Environmental Biologist after graduation. Her hobbies include singing, gardening, cuddling brachiocephalic animals (especially pugs), and saving the planet! 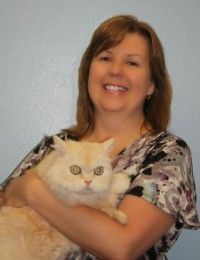 Jeanette has been with Lake Emma Animal Hospital since 2007. She is originally from South Bend, Indiana, but she’s lived in Lake Mary for 17 years with her husband, Russ. Jeanette is our resident golf expert that’s often organizing fundraising events for several worthy causes. She shares her home (and occasionally our office) with Nikki, the white Samoyed. In her free time, Jeanette can be found enjoying cocktails and rooting for Chicago sports teams. 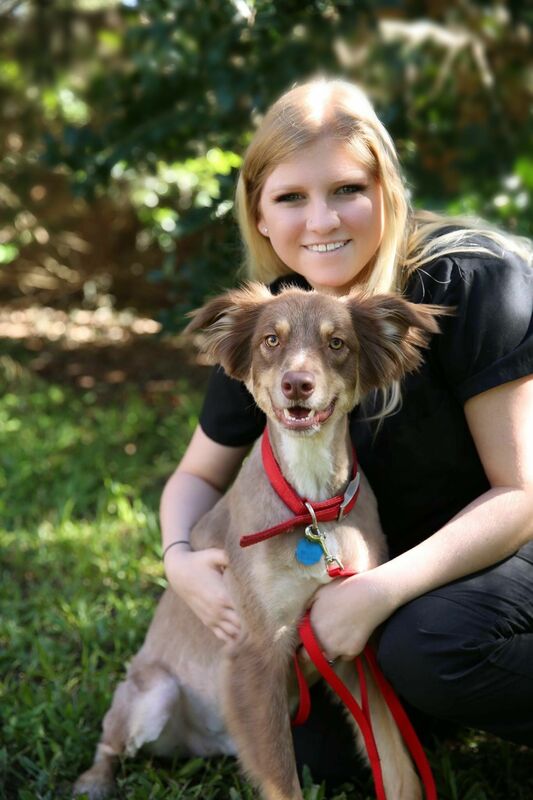 Katie has spent most of her life in the Central Florida area and joined Lake Emma Animal Hospital in 2016. Katie studied Communications in college and has an interest in the medical side of animal care. Her interests include running, the beach, and the movies. Katie is a self-described “Starbucks addict” and always brings great customer service to our clients. Taylor is another Florida native here at Lake Emma Animal Hospital. She joined our team in September of 2017 and would like to pursue a degree in veterinary technology. Taylor is a former volunteer at Pet Rescue by Judy and genuinely loves working with animals. Taylor’s hobbies include dancing, hiking, makeup, and being outdoors. She shares her home with 2 dogs, Cooper and Desert. Whitney is originally from the SW Pennsylvania area, but she has lived in Florida for the last 10 years. She is a recent graduate from Stetson University and holds a Bachelors in Molecular Biology. 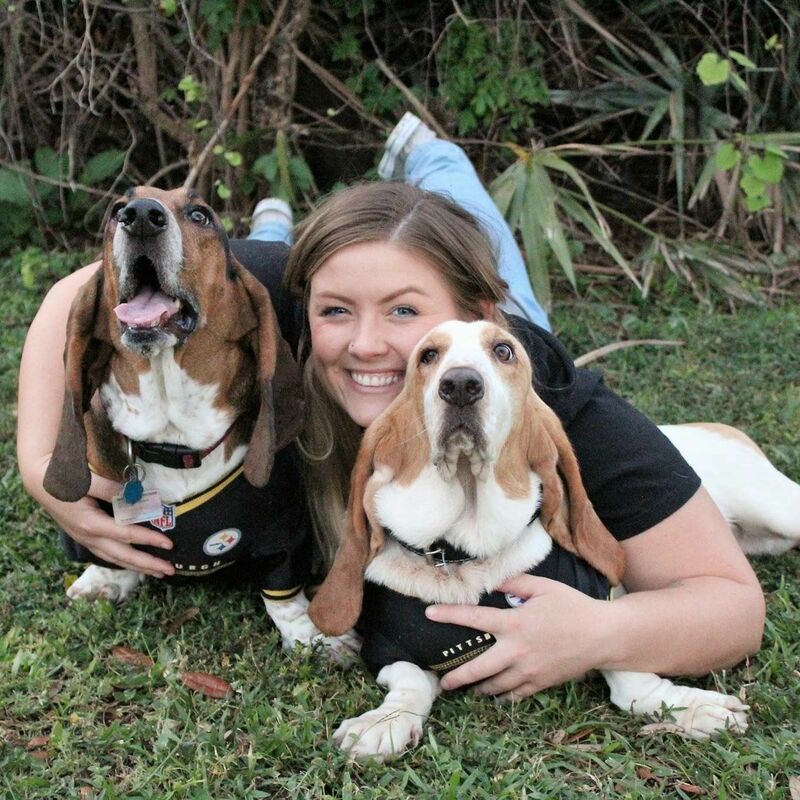 Whitney shares her home with 3 dogs and especially loves Bassets. Whitney likes to be outdoors doing everything from camping to SCUBA diving, rooting for the Steelers, and volunteering at the Marine Science Center. Her goals include winning The Amazing Race with Brian and eventually going to veterinary school. Kaitlin has lived in Florida for the past 20 years, but she grew up in Rochester, New York, Kaitlin is working on a B.S. 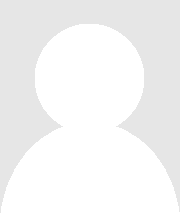 in Anthropology and has been with Lake Emma Animal Hospital since 2003. She has worked in the Kennel, Treatment, and Reception departments, making her one of our most knowledgeable team members here at Lake Emma Animal Hospital. Kaitlin has shown Shetland Sheepdogs since she was 9 years old and currently own 5 Shetland Sheepdogs (Piper, Finn, Emme, Lili, and Echo). When not hard at work, Kaitlyn enjoys reading and shopping. Melanie is originally from Missouri and attended both Harding College and Memphis State. Melanie has worked in the veterinary field since 2009 and would like to continue to volunteer in the field when she retires. She shares her home with Buddy, a Red Bone Coonhound mix, and Charlie, a Cockatiel. In her spare time, Melanie likes to visit the dog park, scavenge garage sales, read, and spend time with friends. Shannon was born and raised in Wheaton, Illinois and moved to Florida in 1973. She attended Seminole State for Business and Marketing Management, as well as the Michael Ellis School for Dog Trainers. 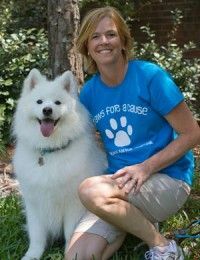 Before joining us here at Lake Emma Animal Hospital, Shannon was a client of Dr. Dee’s for over 20 years. Shannon has been married to her husband, Troy, for 32 years, and they share a 20-year-old daughter, Skyler. Currently, Shannon has 5 dogs and 4 cats. Shannon volunteers for Easterseals, the Muscular Dystrophy Association, her church, and Canine Companions for Independence. Her hobbies include photography (our employee pictures are courtesy of Shannon! ), spending time with family and friends, attending concerts and dog shows, visiting the beach, and dog training. Although Alex has been in Florida for the last 15 years, he has roots in Wisconsin and California. Alex has many interests and has studied in film, private investigation, paralegal, and surgical technology. 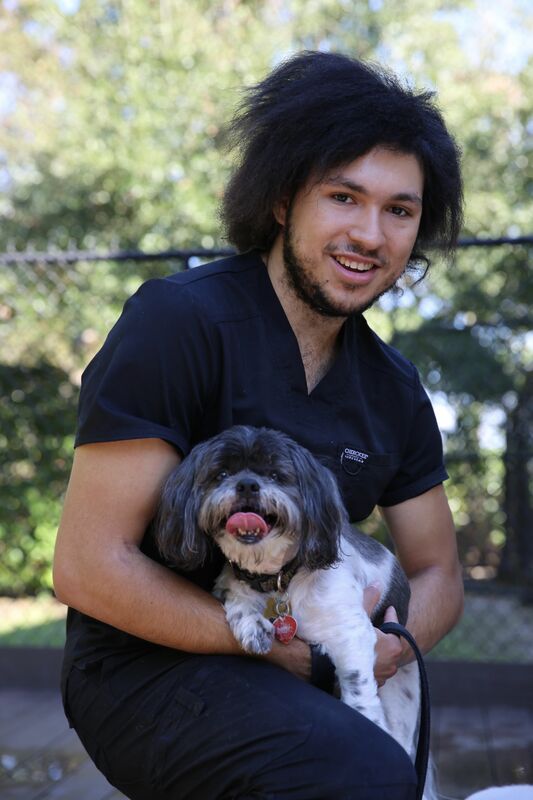 He is just beginning his career in veterinary medicine as of 2017, but Alex brings an upbeat attitude and enthusiasm for learning to Lake Emma Animal Hospital. Alex is currently training for several marathons and enjoys sketching in his free time. Riley is a native Floridian and current high school student that plans on pursuing her undergraduate degree at the University of Florida. Riley is a true animal lover and ultimately hopes to become a veterinarian herself. In her spare time, Riley loves to spend time at the beach and cuddling with her, “crazy but adorable” pets, Oliver the cat and Prince the husky. Sarah joined moved from Illinois to Florida to get away from the snow. In her spare time, Sarah enjoys going to the movies, getting together with friends, scrapbooking, and lure coursing with her Greyhounds. Pictured with her dog, Racer.